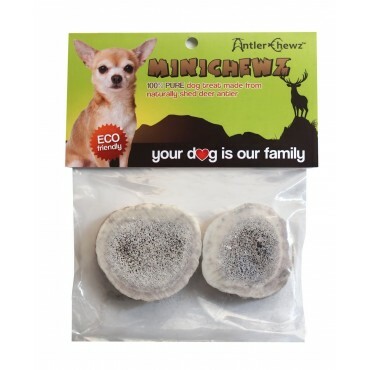 Full of calcium and phosphorus, MiniChewz come from naturally shed deer antler. Wild deer shed their antlers once a year as part of a natural process, after which the deer re-grow another set. VitaChewz do not contain any plastics, petrochemicals, empty starches or artificial flavors.